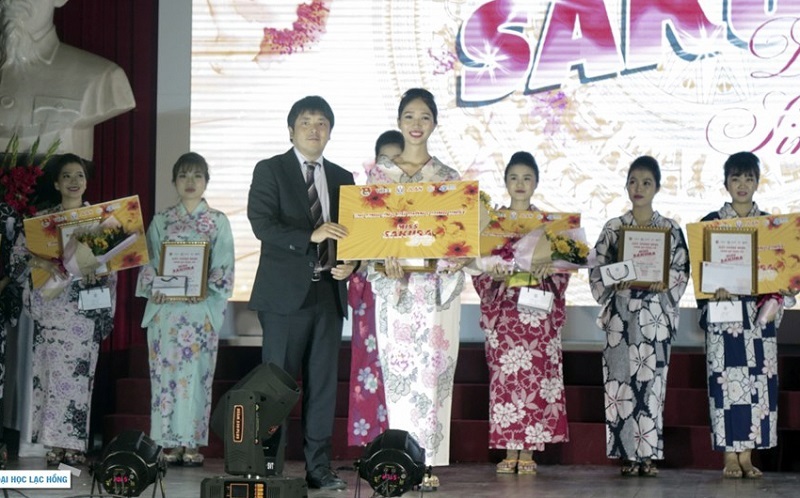 After the success of the two female students of LHU Japanese major at 2018 Miss Sakura beauty pageant and at the 3rd National Japanese Speech Contest - CUP JLAN-Test organized by the Japanese Education Association for non-Chinese countries, Mr. Hashino Nobuo - Chairman of JLAN Association visited and proposed LHU to become a member of JLAN. 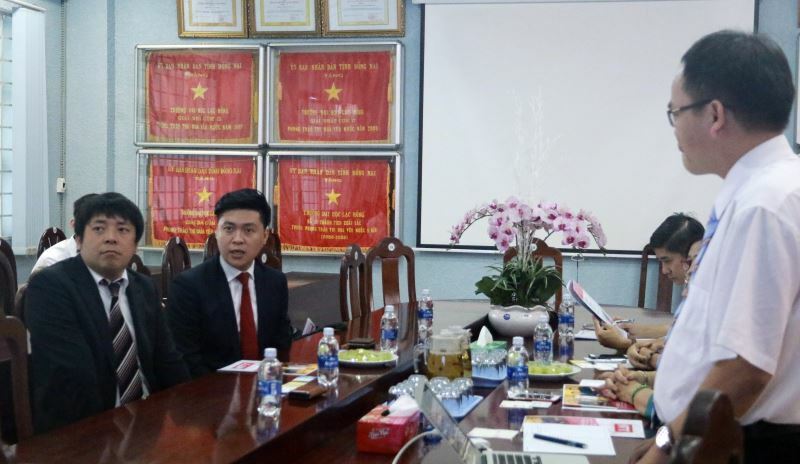 Vice Rector Nguyen Thi Thu Lan, Dean of Oriental Studies Faculty Nguyen Thi Anh, and Head of International Relations Department Nguyen Thanh Lam received the JLAN delegation. Until now, JLAN has gathered 16 member units, including seven Japanese training ones in Vietnam such as Ho Chi Minh City University of Technical Education, Da Nang University, Nha Trang University, Thang Long University, Dong Do University, Van Xuan University of Technology and Hue University of Foreign Languages. The Chairman hoped that LHU would soon be the next member of the Association. Thereby, it will support the University to improve the Japanese level for lecturers and students through cultural and academic exchange programs, specifically organizing JLAN-Tests, using the JLAN-Tests in Japanese teaching and training, especially sending experts and providing Japanese textbooks to support Japanese education. Being a flexible university in training to meet the labor market demands, especially the attraction of Japanese-proficient human resources today is a new challenge to LHU. Before that challenge, the University has soon developed extensive Japanese training activities for all students such as opening free courses on Japanese business culture, Basic Japanese,... promoting Internship programs, Study abroad scholarships - working in Japan,... The University is expected to apply both English and Japanese as the criteria for the evaluation of the outcome standards.